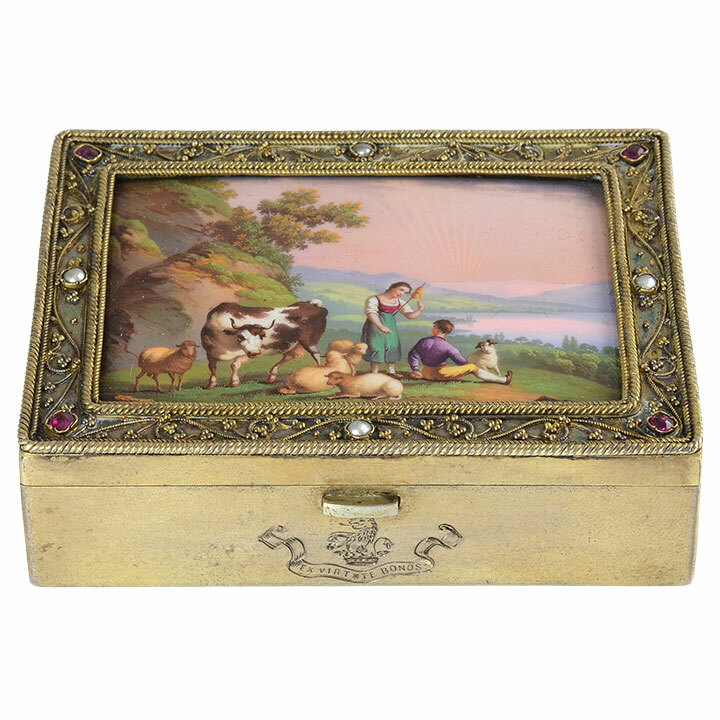 Solvang Antiques specializes in a variety of antique decorative objects and accessories from sterling silver, bells and scales to enamel jewel boxes. There is something for everyone, whether you love art glass, porcelain, pottery or silver. 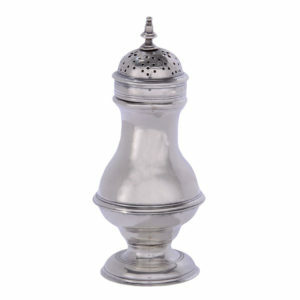 Our most popular items include silver and art glass. 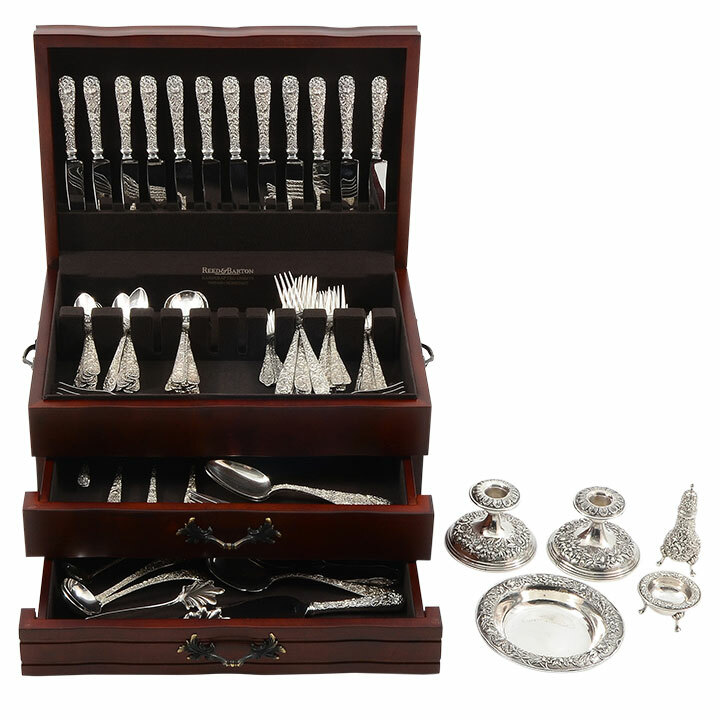 Antique sterling silver encompasses some of the most beautiful artistic pieces from the 18th to 20th centuries. These items can be as simple as a serving spoon from Hester Bateman or as ornate as royal bowls by Robert Sharp. These silversmiths were true artisans of their time and their works will continue to appreciate in value throughout the years, making them wonderful investments. 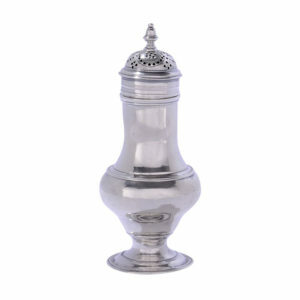 If you are looking for antique American silver you will find that we have a nice selection of these items as well. 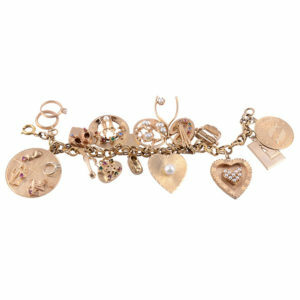 We have several gorgeous pieces from Tiffany & Co, Gorham and many more. 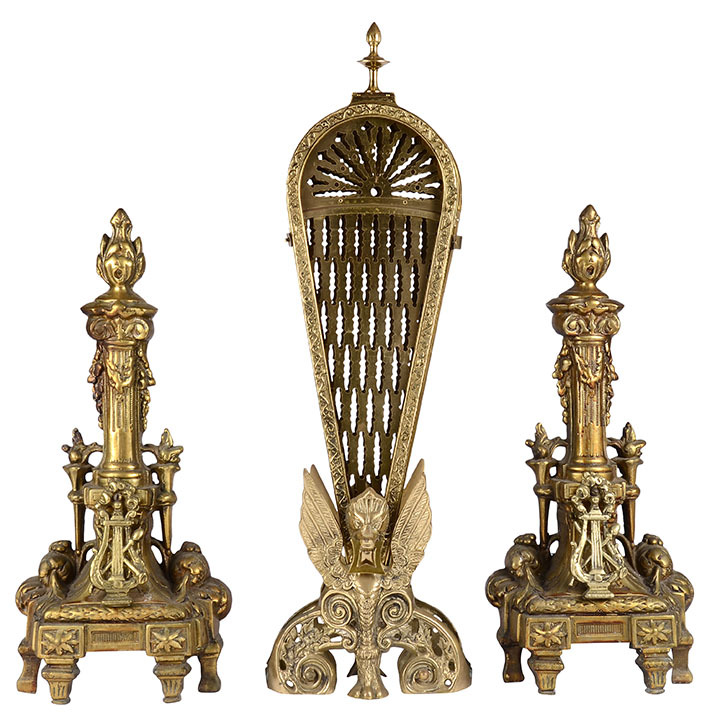 Although these items are not always from the earlier centuries like the English, they still possess a great deal of charm and elegance. They make the perfect wedding or anniversary gift or even just a nice addition to a beautiful dining room table. Did you ever imagine that there were so many different styles of hotel bells? A century ago you would have found one on the counter of every grand hotel. Now you can bring home a piece of that history. 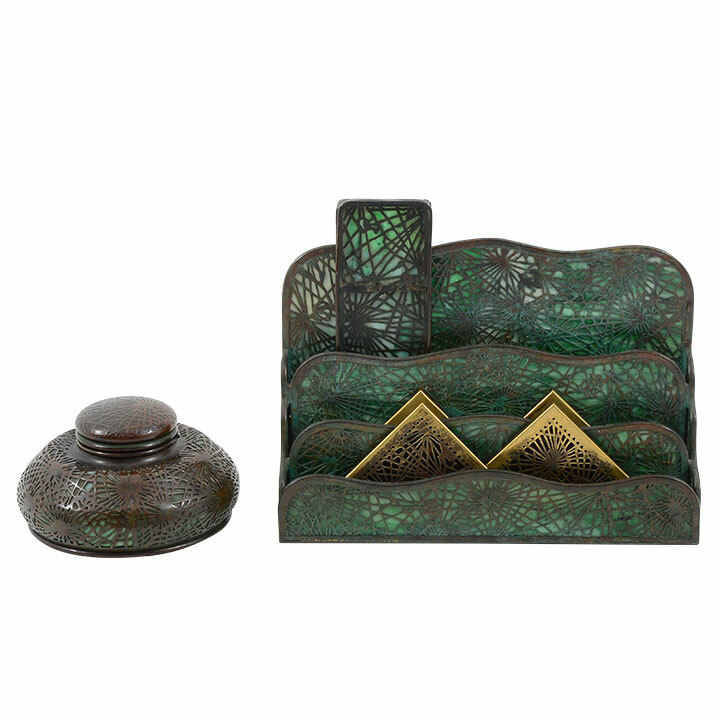 From fancy double twist to a simple tap top, we have the perfect accent piece for your home, store or office. 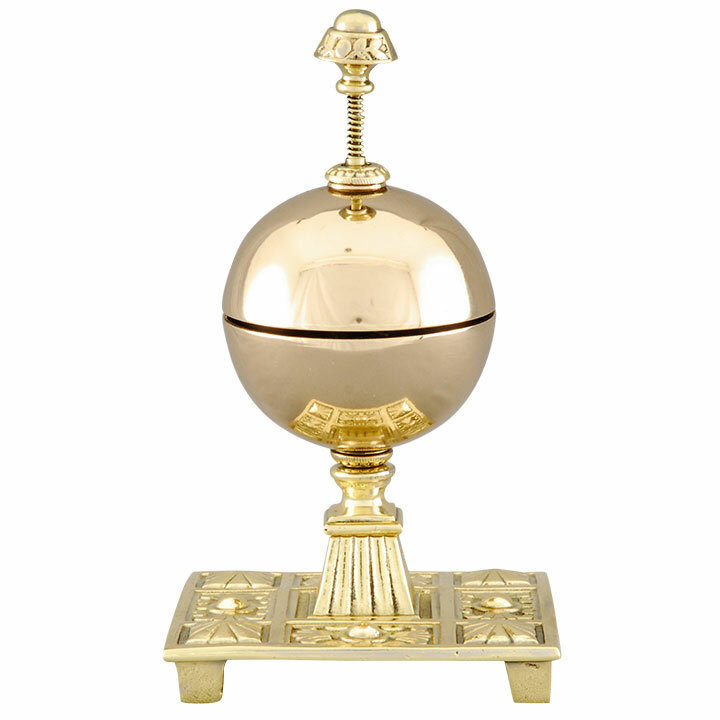 Here you will also find rare doorbells and sacristy bells. 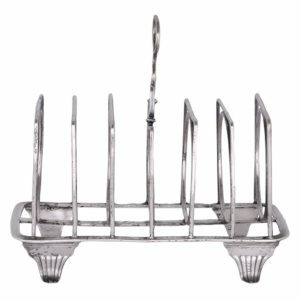 Antique scales have been a popular specialty of Solvang Antiques since 1977. Collectors find creative places all over their home to add these functional and colorful mechanical sculptures to their décor. You will always find interesting scales in stock at Solvang Antiques. 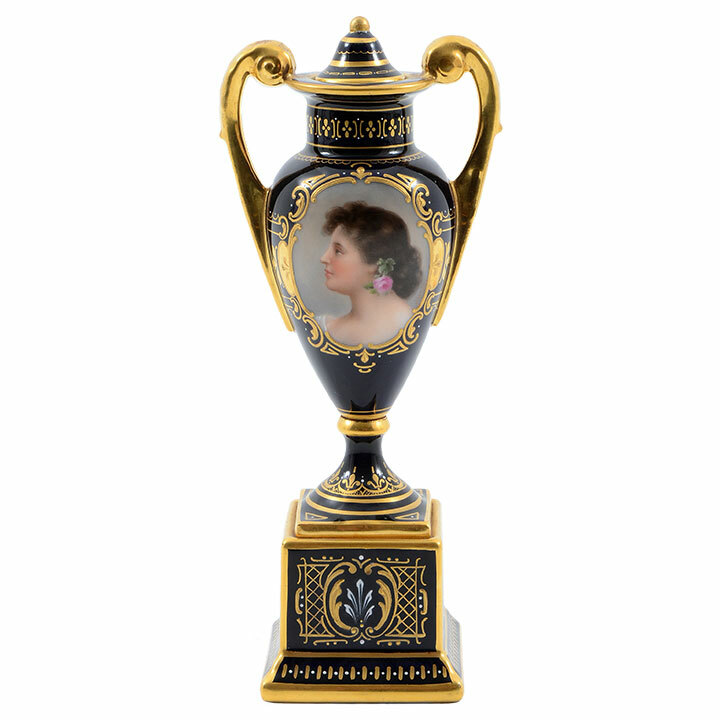 Antique art glass vases, bowls and other decorative items are among the most beautiful pieces of history to collect. 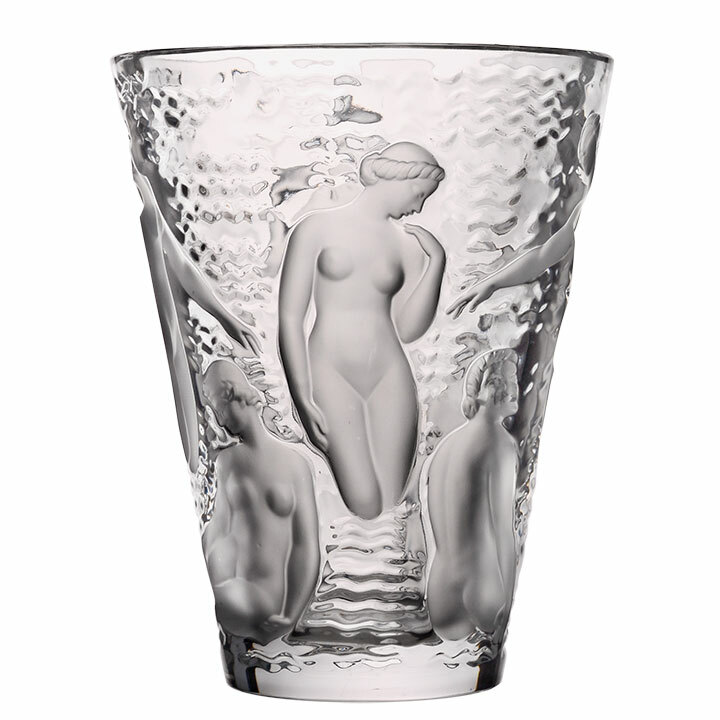 The combination of delicacy and intensity makes art glass attractive to collectors around the world. Art glass comes in all shapes, sizes and colors, with defined subjects as well as abstract designs. 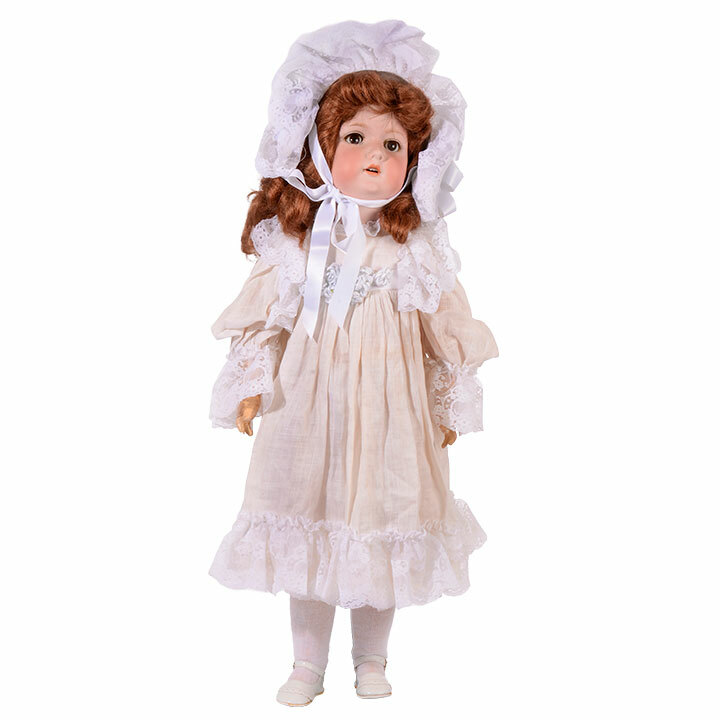 When you shop at Solvang Antiques you will find designers such as Galle, Steuben, Tiffany, Daum Nancy and Lalique. 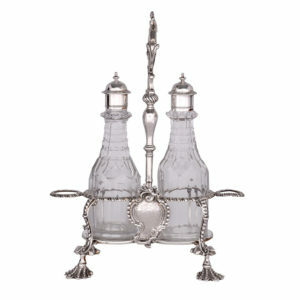 You will also find simpler creations like cranberry, cameo, satin, opalescent, iridescent, carnival and vaseline glass. 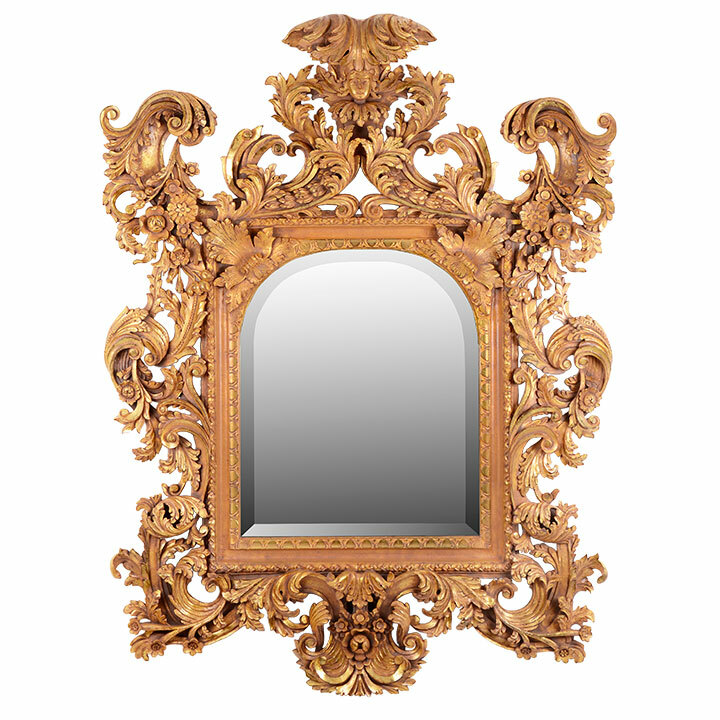 Whether you are a passionate collector or just an admirer, you are sure to love our selection. For more information on sterling silver, please click here. For more information on art glass, please click here. 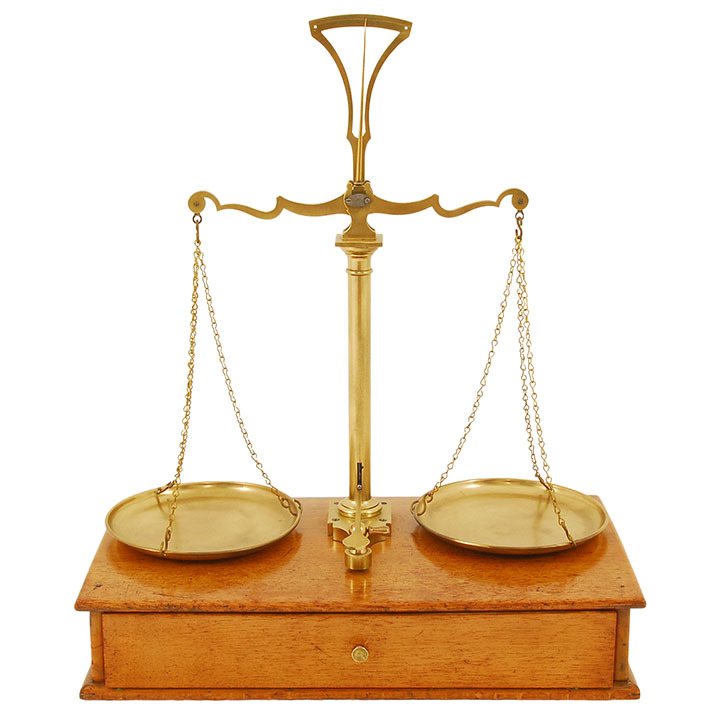 For more information about Antique Scales please click here. For information on evaluating your antique scale, or for parts, please go to www.isasc.org.